Like the show or close to it. *nervous* u-uh i... whew... erm I would to think so to! Hehehehehehe! *angry* I THOUGHT I COULD BUT I CANT! STOP JUDGING ME BECAUSE I COULDN'T! Just like the show or close to it. *normal* well me and lion were about to go grab some lion lickers because... his weird like that! *surprised* HOW DID SHE SURVIVE THAT?! *normal* well you see that is what a "together" breakfast is. *day dreaming voice* oh rose... it was nice wasn't? Like the show or close enough. 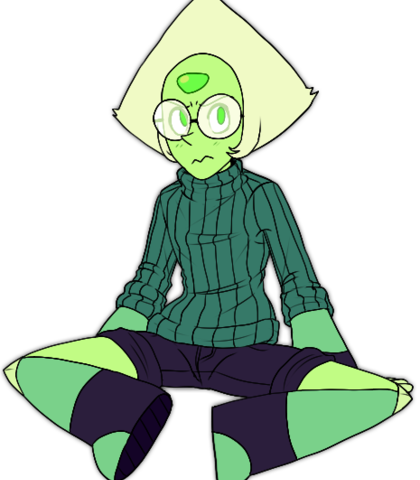 *normal* i want that traitor to home world in a week's time... don't fail me like Peridot did. *normal* report in emberite. Do you copy? Any voice and audition. Please needs voices. *a bit hysterical* oh so you think we can beat the gems even as a fusion emberite?! Look you can try on your own but I ain't doing crap. *laughing* steven are you kidding me?! 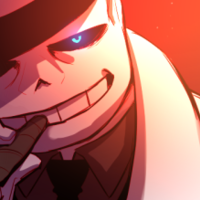 *serious* ....you want him? Come and try me first. *surprised* YOU GEMS MADE ME LIMB ENHANCERS?! Just imagine her. She's a tom boy of sorts and can Hold her own. 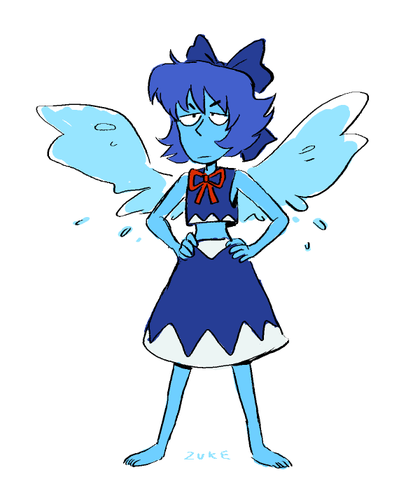 Easily annoyed and not saying she does but some what sounds like jasper. Just do any voice you think and I will pick. *annoyed* YES! OK FINE I GET IT YELLOW DIAMOND! jeez... just... chill for a second. *panting and/or in pain* yellow diamond. This is emberite over... yeah... she's protected by rose quartz's rebel army... the crystal gems... it may take a bit longer than expected... 2 gems. 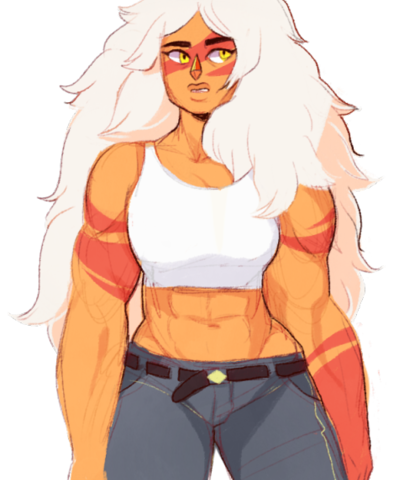 1 fusion and one human and gem hybrid... it's sick. *normal* yes... I'm sure of it. Steven isnt a big fan of square pizza.